Washington, D.C. (Sept. 25, 2018) — So far, dozens of NABJers have expressed interest in participating in the 2018 NABJ Les Payne Reporting Trip to China, a phenomenal opportunity for members to provide news coverage from Asia. 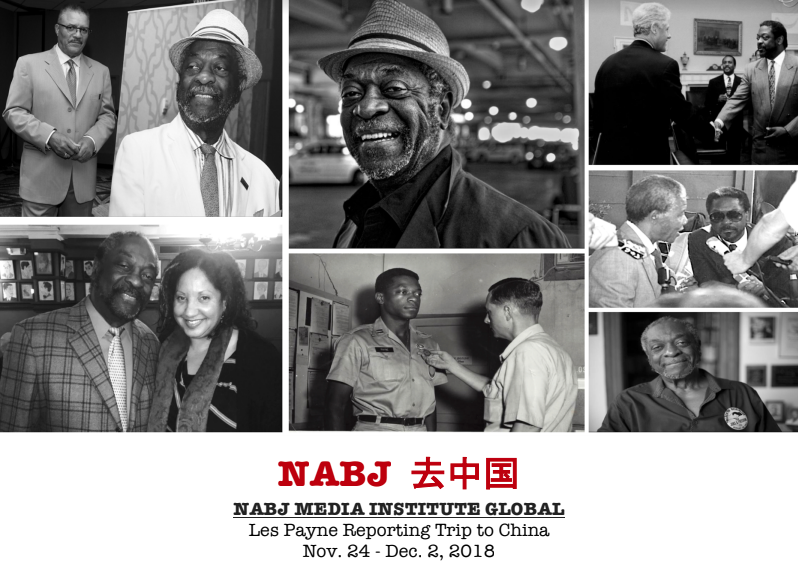 The trip honors Les Payne, NABJ founder and the fourth president of NABJ, for his revolutionary work to introduce NABJ members and students to foreign reporting experiences. NABJ is pleased to announce the second city location has been finalized. In addition to visiting Beijing, NABJ will travel to Shanghai during the reporting mission. NABJ looks forward to the prospect of meeting with AAJA-Asia members on our journey. Below’s the latest details on the reporting trip. Please note the program costs and deadline dates. If you are planning to participate, NABJ must have your $800 deposit by Oct. 8. Space on the trip is available on a first-come, first-serve basis. Deposit is non-refundable, but transferrable until Oct. 11, 2018. The program fee does not include the international flight to and from China. The flight must be booked by the traveler separately. Traveler must complete the Participant Form here. Traveler is responsible for booking and the cost of their own multi-city flight to China (to arrive in Beijing on 9/25/2018 and depart from Shanghai on 12/2/2018). Arrival in Beijing is requested before 6 p.m. local time in order to partake in welcome banquet. NABJ can provide travel agent information upon request. All major U.S. carriers fly to those cities. Traveler must have a passport that is valid for six months post travel dates and has two blank pages. Traveler must be able to send passport to NABJ for visa processing by Oct. 11. Traveler must has current health insurance that is valid for use in China. (You may purchase travel insurance if needed). Traveler is in good health and is able to carry his or her own luggage. Traveler must follow itinerary presented by NABJ. Traveler must sign a legal waiver to not hold NABJ and its affiliates/agents responsible or liable for injury or loss sustained on the trip. Checks must be made payable to NABJ at the above payment schedule or payment is accepted online via credit card here. Passports are due to the NABJ Office no later than Thursday, Oct. 11, 2018 at 5p EDT Send to: Vanessa Evans, NABJ, 1100 Knight Hall, Suite 3100, College Park, MD 20742. Please note: ** While we do not expect any issues with acquiring Visas, NABJ makes no guarantee a Visa will be granted by the Chinese government for individual travelers. But NABJ will work with the Chinese consulate directly to arrange for visas for all travelers. If an individual traveler does not get approved for a visa by the Chinese government, NABJ will refund the full fees paid to date. International flight costs are the sole responsibility of the traveler. Travel insurance is encouraged. NABJ will visit Beijing and Shanghai. Travelers will see the Great Wall and The Forbidden City. Travelers will receive professional development training, reporting and briefing opportunities with ambassadors and officials, such as on the Belt & Road Initiative and 2022 Olympic Games. 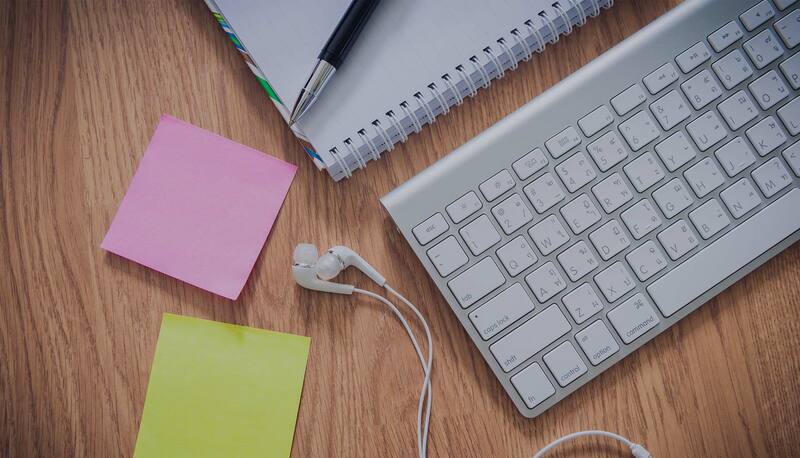 In addition, participants will experience social and cultural activities, Tai Chi classes and we are working to schedule AAJA-Asia chapter meetups. NABJ will send at least three full-time journalism students on the China reporting mission with an all-expenses paid trip. The deadline to apply for the scholarship is Friday, Oct. 5, 2018 at 5 p.m. EDT. Eligibility and more information on student scholarships can be found here. Interested in traveling with NABJ to China? Express your interest and keep in touch with us about this adventure at: NabjChina@nabj.org. There will be a limited number of spots available for NABJ members, AAJA members and nonmember guests. Partnership inquiries may be directed to Kaylan Somerville at ksomerville@nabj.org.